Yes, we love champagne. Yes, we agree, it is the epitome of all bubbles. And yes, it is not cheap. When the wallet disagrees with your need for sparkle on a random Tuesday evening, fear not…there are some affordable options. Namely, Crémant from France, Cava from Spain and Prosecco from Italy. 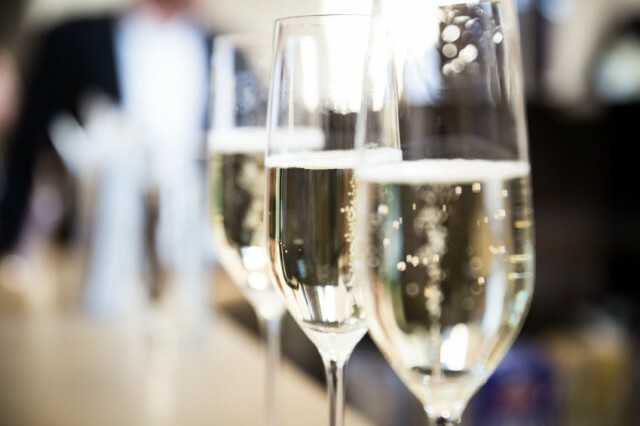 Delve further into the world of sparkling wines in Bubbling Over with our very own, Sean Wood.